As the ground begins to thaw and the days begin to get longer before the spring season, Burroughs students will trade in their high tops and skates for a baseball mitt or a lacrosse stick. The third sports trimester is upon us, and it’s time to take a look at what we can expect from these Bombers teams. The Burroughs Baseball team put together a terrific campaign a season ago, defeating MICDS in the Class 4 District Championship before having their season ended by Westminster Christian Academy in the Sectionals. The Bombers will certainly have a lot of holes to fill this season, starting with the loss of Joey Bock ‘18, who is playing baseball at Emory College. Bock hit .354 a season ago, and on the pitcher’s mound was 8-2 with a 3.58 earned run average. Other key losses include Jake Bain 18’, who hit .378 and five triples; Michael Browning 18’ who hit .297; starting catcher Adnaan Raza ‘18; and Ian Sajjapong ‘18. The Bombers still have plenty of talent, starting with sophomore Ben Goff who hit .333 last year and pitched the second most innings a year ago. It will be exciting to see what the team does this year. Their regular season kicks off April 2 against Westminster. 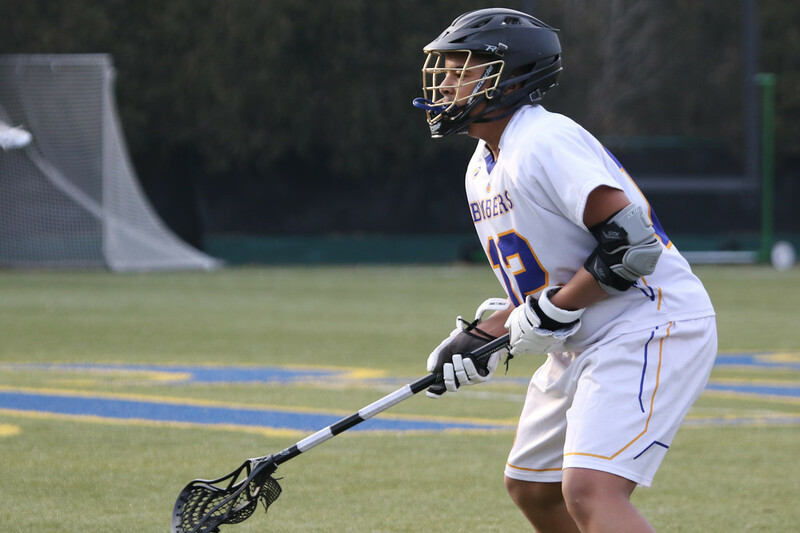 The boys lacrosse team went to the state quarterfinals a season ago, falling to St. Louis University High School. The Bombers lost Hutson Williams ‘18, who was fifth in the state in points a season ago, with 73. All-Conference defenders Lawrence Jones ‘18 and Matthew Gelfman ’18 graduated, leaving holes on the defense which need to be filled. 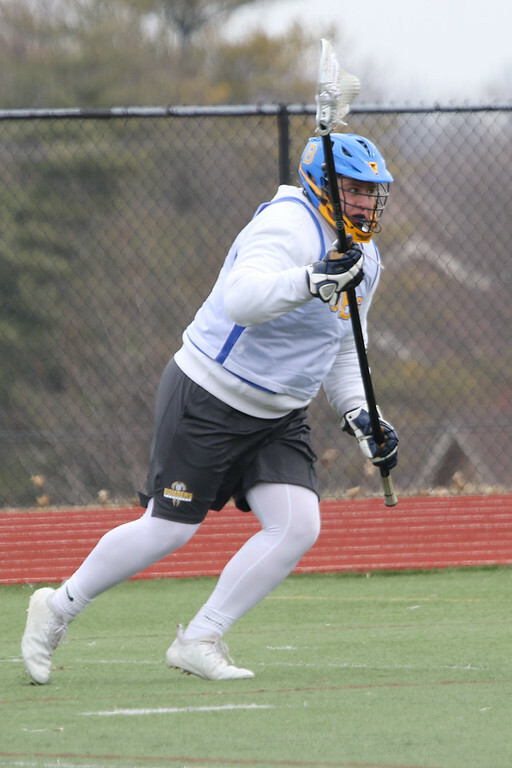 Key returning players are Turner Carlson ‘19, who tallied 66 points last year, as well as all-conference defender Hugh McKelvey ‘20. Head Coach Ben Hjelle says that he wants to “improve upon our state quarterfinal appearances of the last two years [and] be accused of coaching a team that ‘overachieves.’” The lacrosse boys certainly have a chance to do that this season, which will begin March 9 versus Republic High School of Springfield, Missouri. The boys golf team finished sixth place in state last year, and they return several top varsity players this season. They look to return to the state match in Columbia, Missouri. Coach Tim Begley says “we have [several returning varsity] players who will provide invaluable experience and leadership. These intangibles will provide a huge source of comfort and direction for any of the newcomers ready to step up and earn a spot in the varsity lineup. From day one, coaches and team members will continuously focus efforts on competing for a metro league, district, sectional, and state titles.” The golf team is also excited. When they return from Spring Break, they will be able to practice on the brand-new chipping and putting green. The boys varsity tennis team took home the Class 1 state title a season ago and they look to repeat again in 2019. Top players that return from last year’s team include a brilliant crop of now-sophomores: Akash Rajan, Adam Zhao, Dev Nayak, Rory Sutter, and Sam Wang all made varsity last year, and they will look to carry the team back to the state title this season. They need to replace star senior Ben Remis. Their season will begin against St. Louis University High School on April 1. The water polo team had a solid season a year ago, as they lost in the second round of the district tournament to area powerhouse SLUH. The team has a lot of holes to fill from last season as Ryan Garland, who played both goaltender and out, and Eddie Ko ‘18, who had 45 points, graduated. The team returns top players such as John Woodruff ‘20, who had 18 points, and Matthew Lorberg ’19 who scored 65 points and earned all-conference honors. The team starts their campaign March 11 versus Oakville. The track teams have had incredible success over the past couple of years, as last year the girls won their second Class 3 title in the last 4 years. The boys finished 9th in state and junior phenom Brandon Miller set a Missouri record for the 800-meter dash. The girls team returns with star senior Madison Fuller, who has committed to Vanderbilt University to run track, and sophomore Kylie Goldfarb who set the state record in the 1,600 meters. There are certainly high expectations for this lauded program, but there is no reason why they cannot win the state title again this season.